On April 3, Debra Gately, Principal at Dedham Middle School was arrested at approximately 12:45 a.m. by Weston police for driving while intoxicated. According to news reports, Gately’s blood alcohol content at the time of her arrest was .19 percent, more than twice the legal limit of .08 percent. Gately, who is 44 years old, submitted to a chemical breath test and field sobriety tests, which she failed. She has pleaded not guilty to the charge. Gately admitted to Weston Officer Robert Powell that she had consumed three vodka drinks. Powell said that Gately’s speech was significantly slurred, her eyes glassy, red, and bloodshot, and that her breath smelled strongly of alcohol. Gately, who was selected by the Massachusetts Secondary School Administrators Association as middle school principal of the year for 2015, has been placed on administrative leave as the investigation continues. She was spotted by a Waltham police officer who claimed Gately was driving erratically on I-95 before pulling off the interstate into the parking lot of a day care center. The officer, who said she nearly crashed four times, followed Gately and took her car keys before Weston police arrived on the scene. Gately was released on personal recognizance. Driving under the influence of alcohol is extremely serious, however most who choose to get behind the wheel after consuming alcohol believe they are capable of safely operating a vehicle. 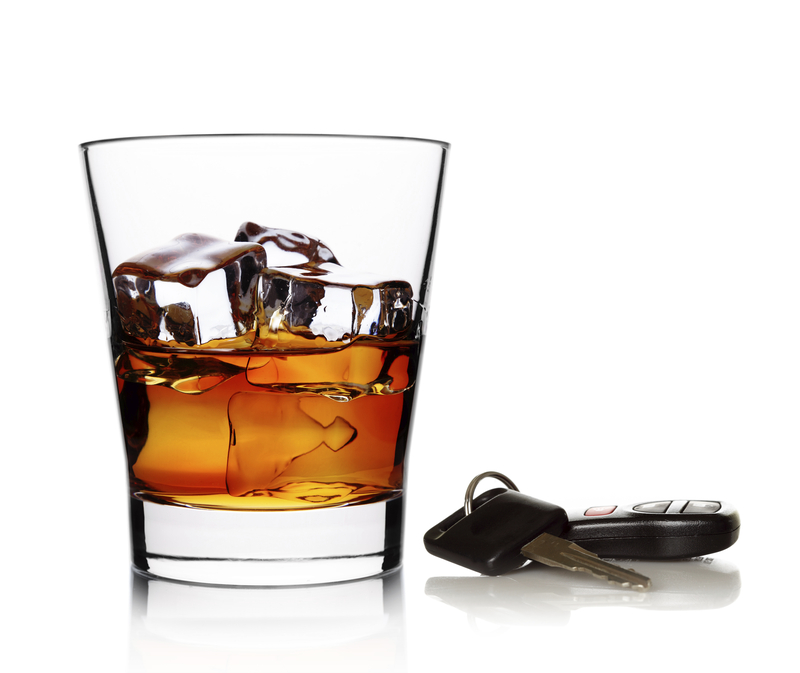 The consequences of being charged with DUI and convicted are serious. Depending on state laws, penalties may include jail time, driver’s license suspension, fines, probation, required completion of an alcohol program, community service, and more. In Michigan, those with a blood alcohol content (BAC) of .17 percent or greater are considered “super drunk” and may be charged with Super Drunk OWI. The penalties for those found guilty of this drunk driving offense are often double those of a typical DUI conviction and may include 360 hours of community service, attendance of an alcohol treatment program for at least one year, up to six months in jail, driver’s license suspension, hundreds of dollars in court costs, and more. Because driving under the influence is a criminal offense, those found guilty will have a criminal record. It is vital those arrested for driving under the influence take action immediately to avoid consequences that could change your life, and prevent a conviction when possible. If you have been charged with a drunk driving offense, consult with an experienced and aggressive Michigan DUI attorney immediately.